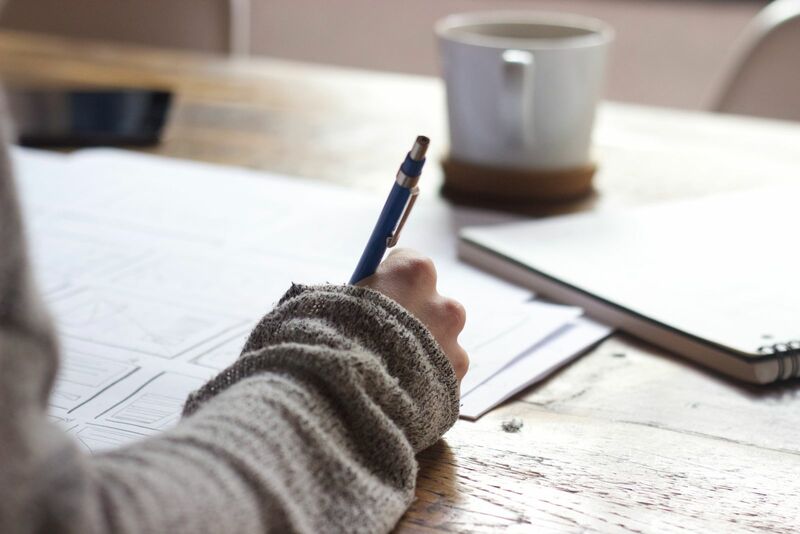 A will is a legal document written to ensure that a person's possessions or responsibilities are taken care of according to their wishes after their death. A will may include the appointment of a personal representative, along with the delineations of which beneficiaries will get what. To summarize, if there is no will, Florida statute who gets what depending on whom the decedent left behind (ie. spouse, children, parents, siblings). Otherwise known as Intestate Succession, the rules function a default plan to specify how assets are shared if it is not explicitly stated in the will, or if there is no will at all. Can a spouse be cut out of a will or trust? Legally, no. Florida law provides that the surviving spouse may receive an elective share of 30% of the decedent’s elective estate, unless there is a valid pre/post marital agreement. However, the election is not automatic, and is subject to strict election deadlines. We cannot locate the will. Now what? Florida law presumes that if the original document cannot be produced, it was the decedent’s intent that the document be destroyed. It is possible to overcome this presumption depending upon specific facts. If the presumption cannot be overcome, the probate process would then follow the intestate succession process instead. Whether it's a probate, will, trust, life insurance, or any other form of estate planning, the experienced attorneys of Coye Law Firm are here to help! The expert estate planning attorneys at Coye Law Firm are experienced with Florida, New York, Michigan, and District of Columbia law and are here to help. This Special Report is yours to keep. There is absolutely no cost and no obligation to you. -The 13 responsibilities that a personal representative has. -The 5 different ways a personal representative's fees may be determined. -The 3 different ways a Probate attorney's fees may be determined. -All individuals who may be involved in the probate process. -What you need to organize in order to move the probate process along quicker. -What to do with leftover medical bills and Medicaid. 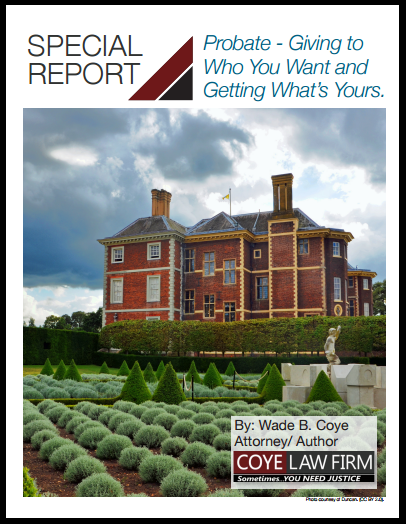 Click here to receive your free download of my Probate Special Report now!